Cheri Coit - American General Construction Inc.
As the current Digital Marketing Manager for AGC, Cheri provides outreach to various online outlets monitoring and analyzing data. She is an integral part of our team who is responsible for development, production, and post-production; including educational & training videos, marketing videos and advertisements. She oversees digital initiatives from concept creation to implementation. 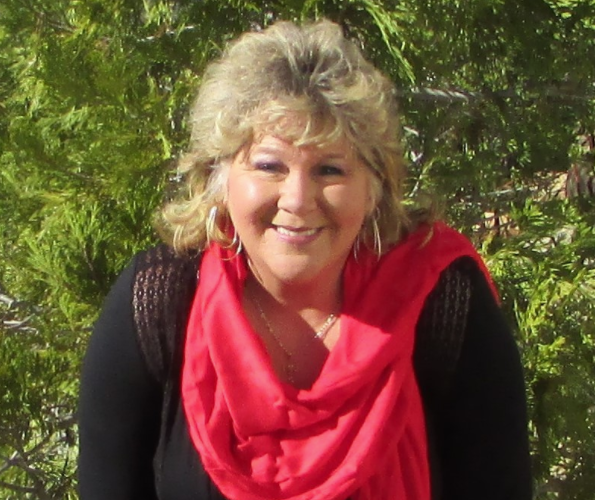 Cheri has the ability to learn quickly and build expertise in new industry verticals. She manages weekly social presence and content distribution/curation for AGC on Facebook, Instagram, Pinterest, You Tube, LinkedIn, Twitter, Google+, ect.. Her unique vision allows her to see various market segments to which to bring our company’s brand to life and keep it consistent across all of our various touch-points. She also includes distributing branded content to grow our social media followers, engage and retain them, as well as network with potential partners. Cheri’s passion as a videographer is an asset to AGC. She has a strong understanding of the importance of music in the art of storytelling as she is always educating herself on the latest creative techniques and best practices. Cheri has a true passion for achieving great results for the Company.